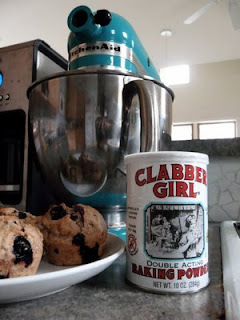 Grocery shopping proved to brighten up this rainy Saturday - strawberries and blueberries were on sale so I stocked up and made some blueberry muffins to make our house smell yummy. Plus I've been wanting to share that cute Clabber Girl baking soda packaging that won me over at Whole Foods a couple weeks ago. I love finding products that jump off the shelf as being either so classic or so freshly designed that beg to be bought. 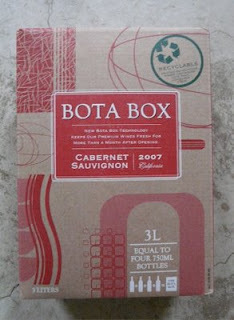 So, in addition to the berries I purchased this box of wine that definitely had the same effect. You are right. The wine box is great.